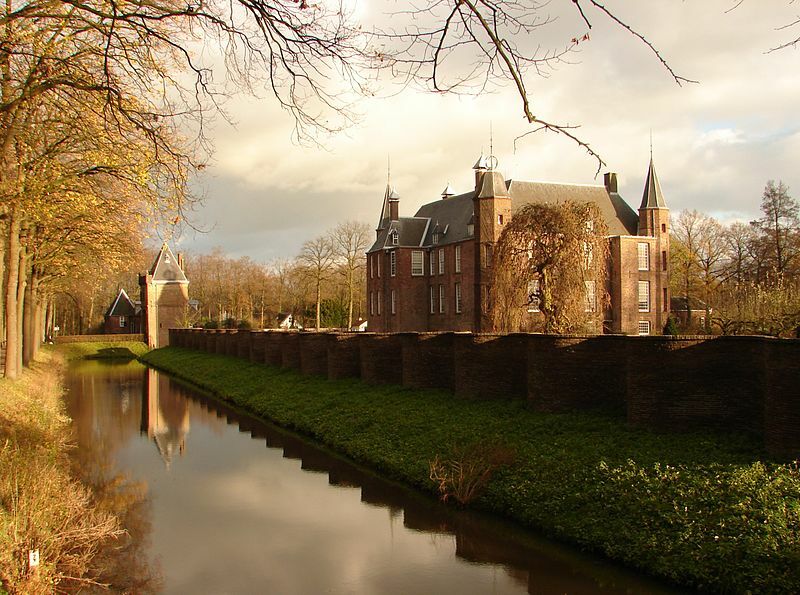 On 25 Oct. 2012 I activated Castle "Drakensteyn" - PA-00100 during my activation of PAFF-054 "Vuursche". This Castle is owned by the Dutch Queen,surrounded by a big fench and not visible at all. 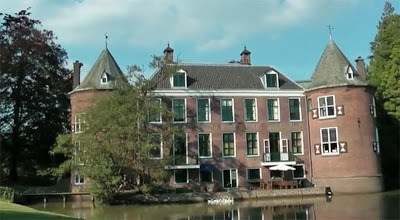 It is near Utrecht and Hilversum, in the centre of the Netherlands. 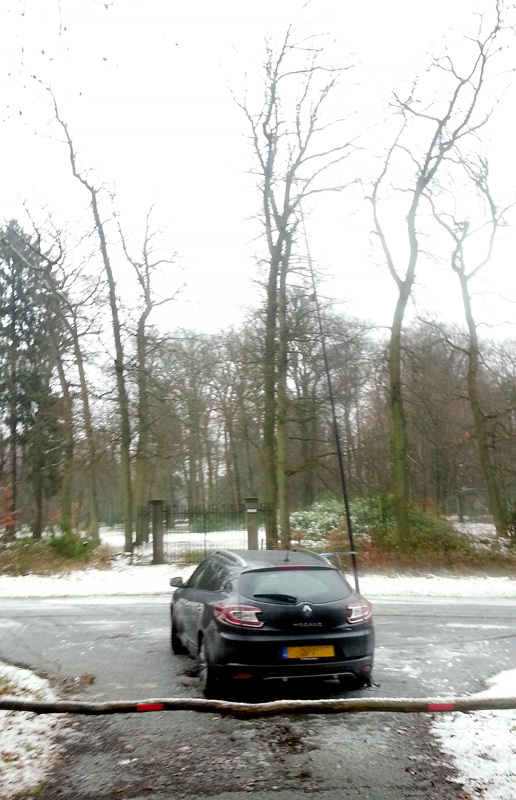 I was active on 40 and 20m ssb, and made 140 QSO's in 120 minutes. I used PA3EKE Hyendvedvertical, FT897D ( 50W ) and did this all on one 5000mAH LiPo. Location was in a very wet forrest to be near the Castle.